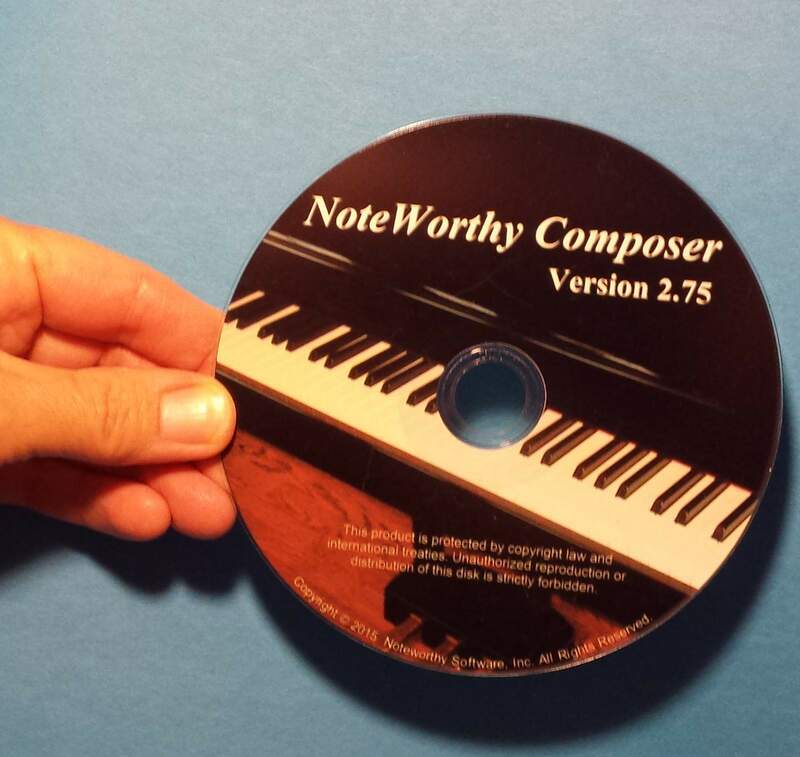 After over 15 months of development, NoteWorthy Composer Version 2.75 has been released. A summary of the additions in this release can be seen on NoteWorthy Composer’s history page. From inside the program, select the Access NoteworthySoftware.com command in the Help menu. You will automatically be directed to the 2.75 upgrade page. Download and install the NWC 2.75 Viewer.